¡Vive la Revolución de Cerveza Mexicana! It was only a matter of time before craft beer found its way into the hallowed world of Mexican cervezas. 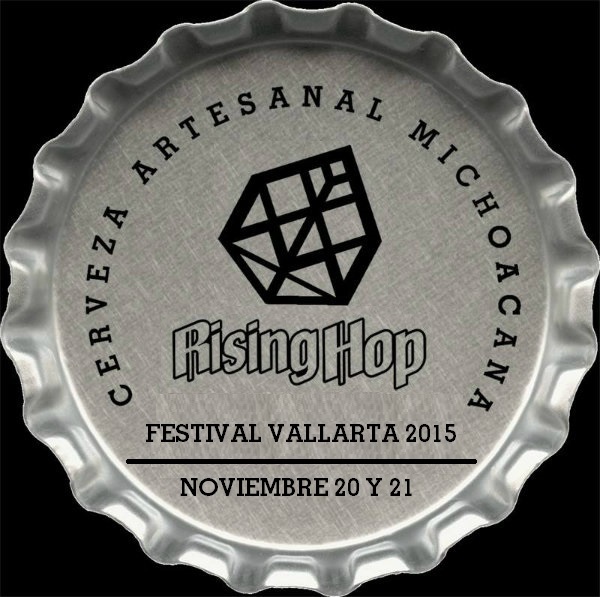 Taste the revolution at the two-day Festival Rising Hop Vallarta 2015, 11am-11pm, November 20th & 21st. As boutique breweries pop up in corners all over the world, the Mexican craft beer revolution is upon us as well. At the flavorful forefront of the push to unseat traditional, albeit less flavorful commercial staples from global brewery conglomerates are the folks at Rising Hop. Based out of Morelia in the central state of Michoacán, seven hours east of our resort, beer doesn’t get any better than the brews coming out of the bottles and kegs at Rising Hop. 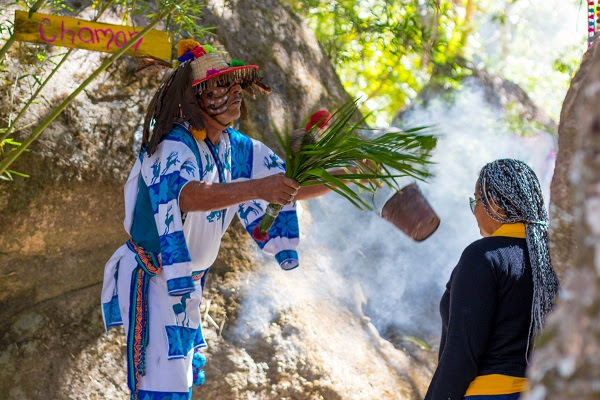 In celebration of their now-national notoriety, the brewery is hosting a two-day festival in Puerto Vallarta, pouring pints and samples of their tastiest creations alongside home-cooked cuisine from across Mexico. Just 100 pesos get you into the Rising Hop 3rd Anniversary Festival, with a commemorative glass, bracelet, two tastings, and donation to your local charity of choice included. Local artists and vendors will be onsite, with plenty of live music and dancing as well. Be sure to keep your eyes out for the BBQ ribs, too – they’re a favorite off the brewery menu in Morelia, and word has it they just might bring a few along. Red – Malty, darker varieties like the hearty X-Stout, Red Ale, India Brown Ale, and Porter. Yellow – Light styles like the sweet Honey Ale, floral Amber Ale, and spicy Dunkel Weizen. Green – These are all about the hops, including the flagship Double IPA.